High quality dentistry, prosthetics, and surgery from one place! 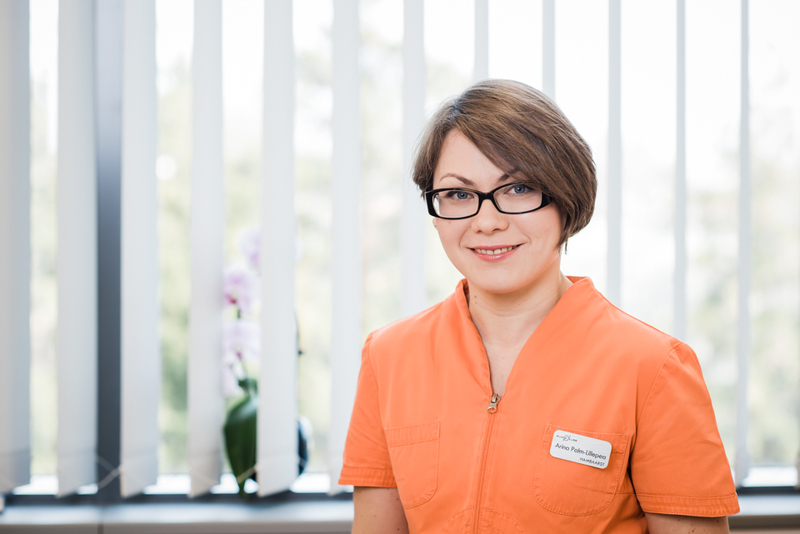 Has been working as a dentist since 2000 when she graduated from the University of Tartu’s stomatology program. 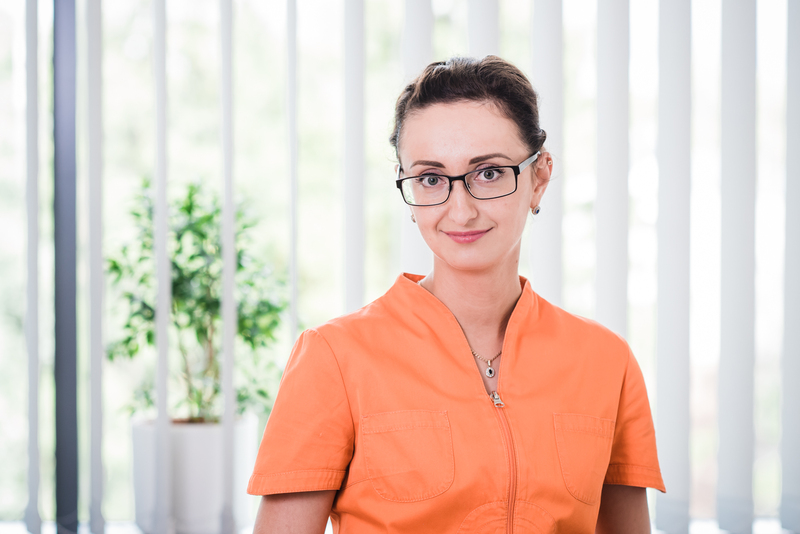 Arina is specialized in dentistry and dental prosthetics. She speaks Estonian, Russian, and English. Worked at Vagodent OÜ from June 2000 to January 2014 as a dentist. Graduated from Kohtla-Järve Russian Gymnasium with a silver medal. In 2007 enrolled in stomatology training at the University of Tartu, which she graduated from in 2012. Currently she is working in Estonia and in Finland. Her professional interest is oral surgery. Jelena can speak Estonian, Russian, English, and Finnish. Anna graduated from stomatology training at the University of Tartu in 2012. She is specialized in dentistry, dental prosthetics, oral surgery and gum treatment. She enhances her skills regularly in trainings both in Estonia and abroad. Anna speaks Estonian, Russian and English. Evelin graduated from stomatology training at the University of Tartu in 2000. She is specialized in parodontology, dentistry and dental prosthetics. Evelin speaks Estonian, Russian, English and Finnish. Indrek graduated from stomatology training at the University of Tartu in 2010 and has completed residency on restaurative dentistry in 2011-2014. He is specialized in endodontics (root treatment). Indrek speaks Estonian, English and Russian. Kerstin works as an prophylaxis assistant at KliinikPluss. 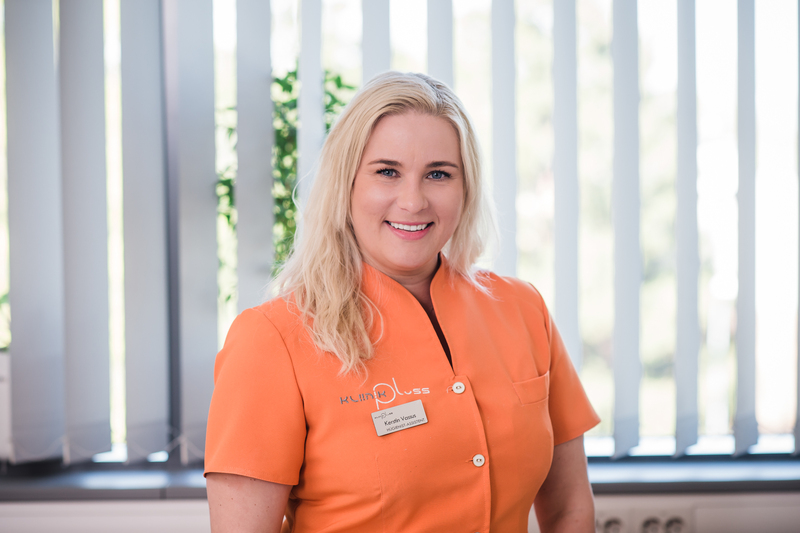 Kerstin has long working experience in dentistry, she performs airflow and dental beauty procedures and gives advice on dental hygiene. 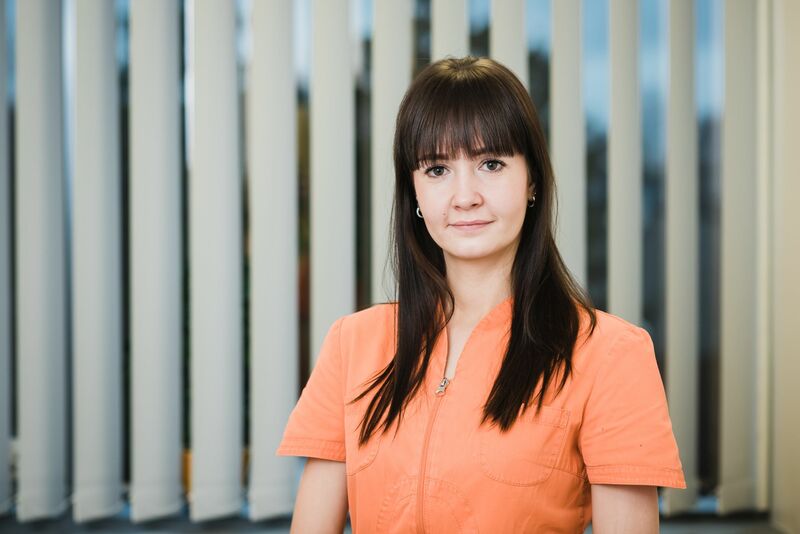 She is always cheerful, conscientious and enjoys her work, speaks Estonian, Russian, English and Finnish. 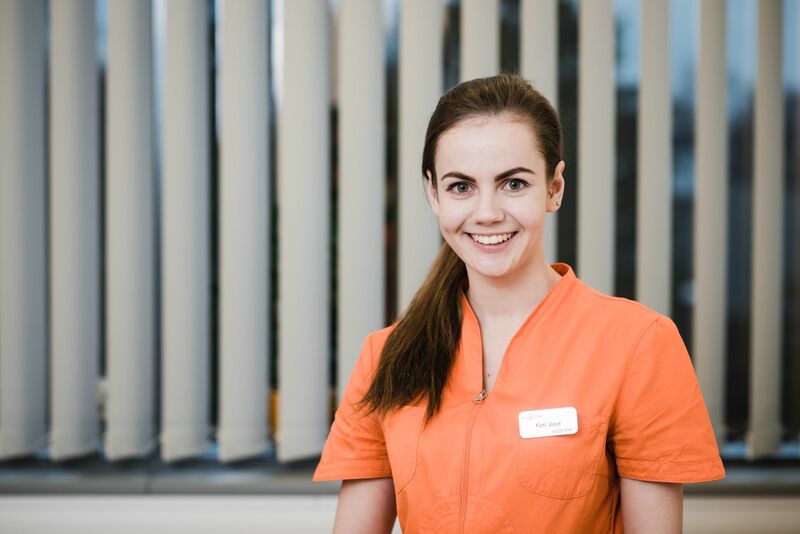 Kati Joost graduated in 2015 from the Tallinn Healthcare College’s nursing program, nurse code N13150. She can speak Estonian, Russian, and English. Kerli Kerner has long-term experience in dentistry. She speaks Estonian, English, and Finnish. Aet Terasmaa is always smiling and precise on her work, she gives objective advice and always finds a suitable solution. She speaks Estonian, Russian, and English.